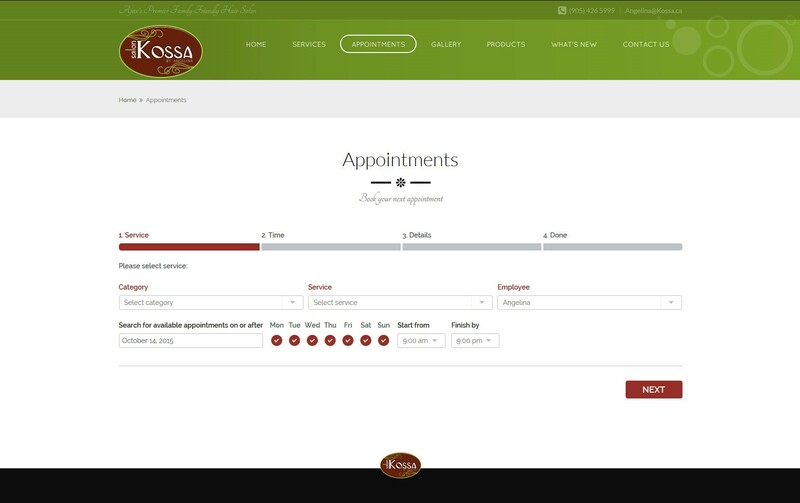 Kossa is pleased to announce Online Booking for your convenience. Many thanks to Chronos Marketing in making this happen! Please check them out for all your marketing needs.